The effectiveness of SEO is now more than clear to marketers and business owners, which is why budgets for optimisation services continue to increase steadily. 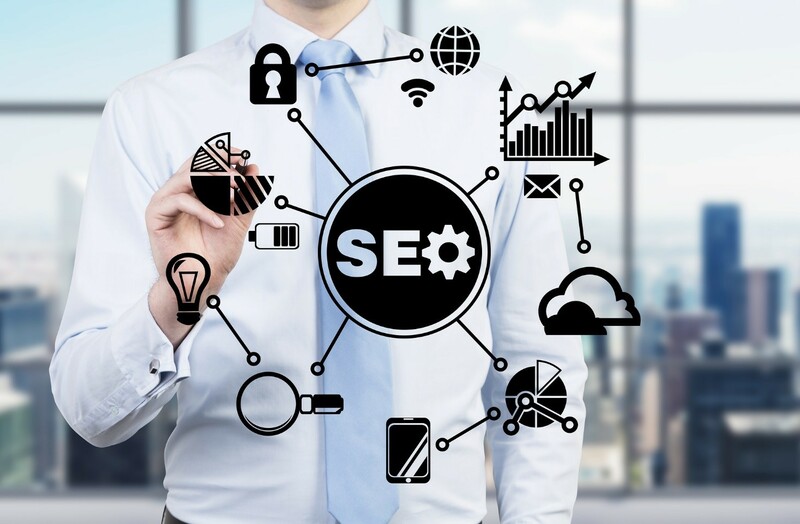 Hiring SEO consultants in London as part of your marketing team is crucial in so many ways, and one of their advantages is the expertise they will bring during on-page optimisation. The structure of a specific web page is an element that influences the ranking of a site on result pages, but still, not many website owners pay attention to it, and that can be a huge disadvantage for your online visibility. The journey to your web page should be an easy one if you are to make the most of on-page SEO. Online users don’t appreciate websites that make it complicated to find information. Search engines will also consider how accessible a page is when ranking it. Aspects such as page response codes, canonicalisation, and redirections all contribute to the accessibility of a web page. SEO services in London can handle all the technical features of a site that influence on-page optimisation. Apart from determining the value of the whole site, content is also used to gauge the relevance of a web page. When users land on your homepage, what kind of material will they find? What about your “About Us” page? Each section of your site has a role to play and the content on it will dictate how well it is doing that. Your “About Us” page, for example, could be all about the history of the business and what it has accomplished. Visitors should get a glimpse of the kind of people they will be dealing with when reading this material. The demand for quality content increases by the day as online users evolve. Even an e-commerce page with product descriptions should offer potential buyers sufficient details to guide their purchasing decisions. Superior content makes a web page linkable, and that is something else that search engines will consider. SEO consultants work with content creation teams to deliver amazing material that appeals to your audience. A proper URL is one that reflects the information contained on a particular page and highlights its hierarchy. Just by looking at the URL, a visitor should be able to tell where on the site they are and how they can get to get to other sections. Additionally, a great URL structure simplifies your website for search engines.